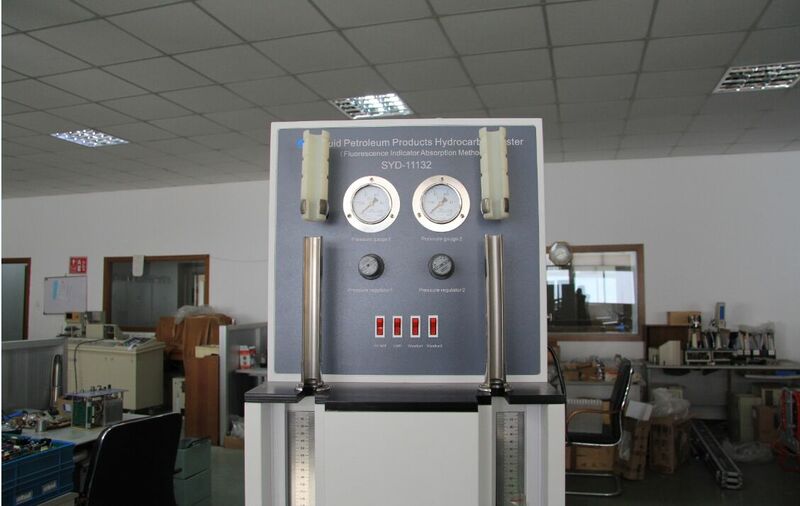 Standard : China GB/T 11132 ASTM D 1319 Standard Test Method for Hydrocarbon Types in Liquid Petroleum Products by Fluorescent Indicator Adsorption. It is suitable to make the main hydrocarbon of liquid petroleum products shown on the silica gel adsorption column with fluorescent indicator. Then calculate it’s volume percentage. This will be regarded as the quality measurement index of engine fuel, aviation fuel and other fuel oils. 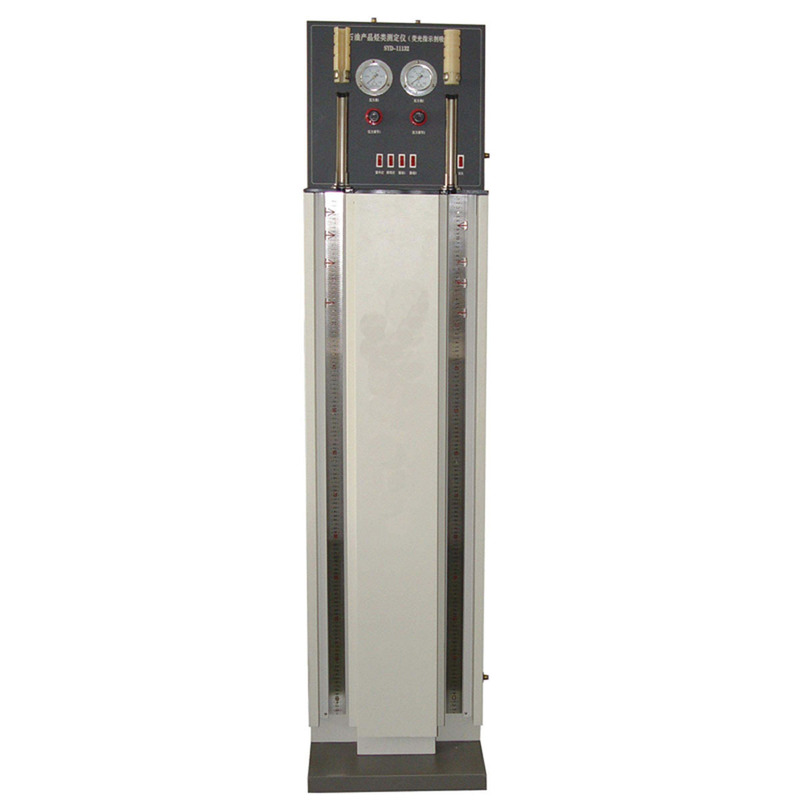 The instrument is a kind of professional instrument determining percentage of aromatic hydrocarbon, olefin and saturated hydrocarbon in petroleum fraction.